Radja Nainggolan had been consistent in his performance in the past few games. Just when things appeared to be taking a turn for the better, The Belgian midfielder picked up an injury in training that will keep him sidelined for at least one week. 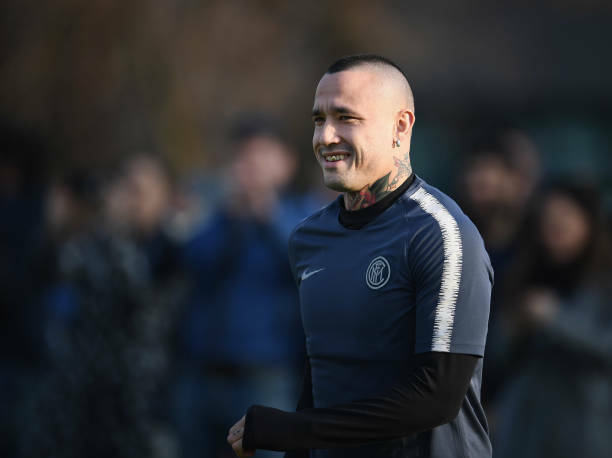 Inter Milan have in fact issued an official statement announcing that Nainggolan underwent medical test on Wednesday morning, which confirmed that the midfielder suffered a pulled calf muscle in training. His conditions and recovery time will be evaluated next week.